Newcastle North MP, Catherine McKinnell, has today launched a new section on her website to support deaf constituents who use British Sign Language (BSL), with the support of local charity Deaflink. In what may be the first use of British Sign Language on any MP’s website, the new page includes a subtitled video of a person using BSL to explain Catherine’s role as an MP, including the types of issues she can help constituents with – such as housing, benefits, pensions, or concerns about the NHS and other local services. 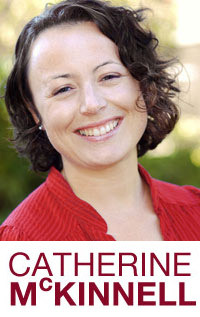 The BSL section also explains that Catherine can raise concerns with the Government about national policies on behalf of constituents, and that – should BSL users from Newcastle North wish to attend one of Catherine’s advice surgeries – Parliament can fund a BSL interpreter to facilitate this. The video was produced by Newcastle-based charity, Deaflink, which has been providing support to D/deaf, Deafblind, Hard-of-Hearing and Deafened people and their families across the North East for over a decade. British Sign Language is the preferred language of over 87,000 deaf people in the UK, for whom English may be a second or even third language. It is estimated that a total of 151,000 people across the country can use BSL, not including professional BSL users, interpreters or translators. The addition of the BSL page to Catherine McKinnell’s website comes after British Sign Language was used last year for the first time in Parliament by the Shadow Minister for Women & Equalities, Dawn Butler, and following its more recent use by the International Development Secretary, Penny Mordaunt, ahead of the first Global Disability Summit hosted in London towards the end of last month. 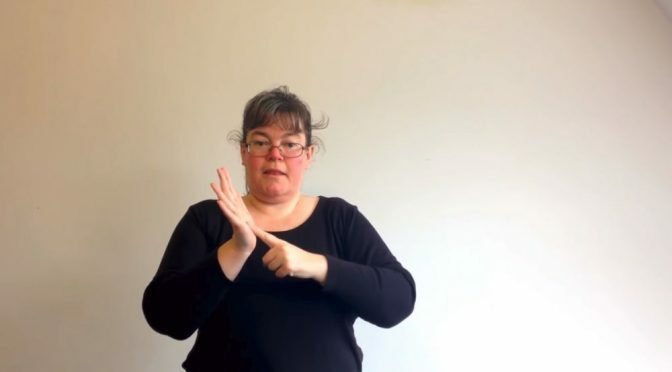 ‘I know from my discussions with local deaf organisations and constituents just how hard it can be for BSL users to access vital services and particularly to do so confidentially. Many are left relying on family members to translate for them during health appointments, when speaking to their bank, or just trying to perform everyday tasks no one else would expect to have to share with their friends and relatives. ‘I also strongly believe that no disabled person should feel excluded from the democratic process because the right support isn’t there to help them engage with their elected representatives – and I am always keen to work with any local organisations supporting people with disabilities to help put this right. ‘We are really pleased that Catherine has taken this positive step towards including the BSL communities.